Help our planet by making a commitment to never use single use plastic water bottles again. Our Sprout Stainless Steel 26 oz. Water Bottle is a great alternative. 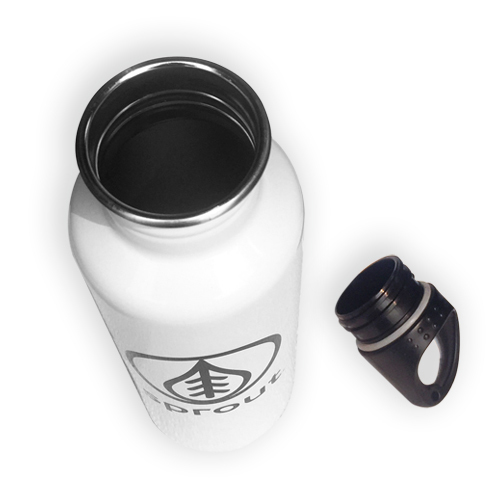 It features a unique no-leak cap design for easy carrying or clipping onto your board or back pack, single wall construction for lightweight hydration on the go, and completely BPA free. 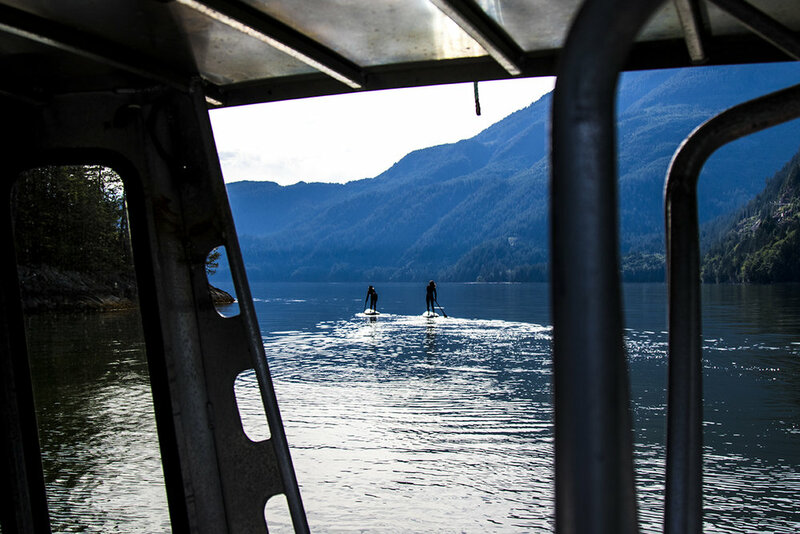 Great for people, great for the planet. 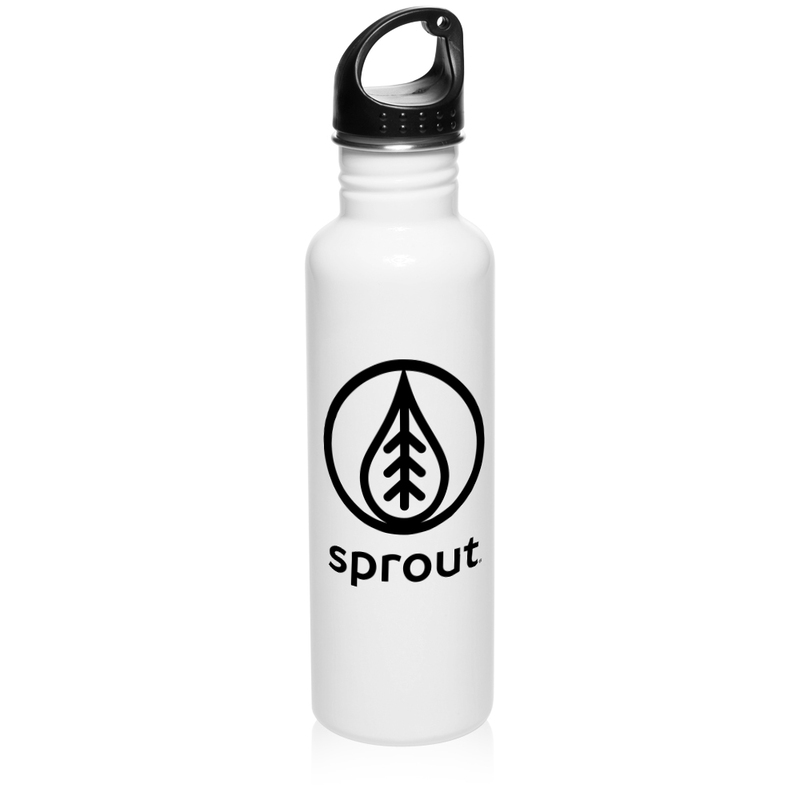 $1 of the sale of every Sprout water bottle is donated to grassroots nonprofit organizations dedicated to protecting our planet such as the Sierra Club, Ocean Conservancy and Standup4Greatbear.